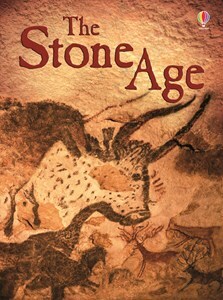 What would life have been like in the Stone Age? Join children on a trip to a museum to find out more about the Stone Age including how tools were made. Examine the front and back of a Stone Age arrowhead. Watch a video clip about a Stone Age village.